Re-piping is one plumbing activity that every home owner would like to postpone forever. It is costly, involves a number of days of work and causes maximum disruption and inconvenience to those living in the house. 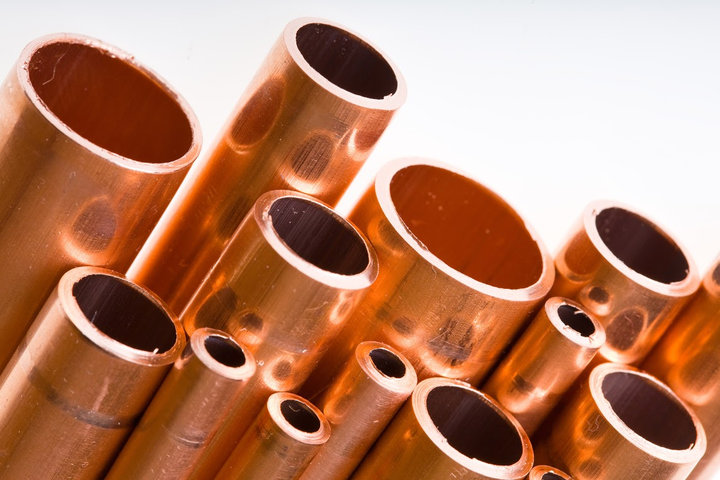 However, it is not really possible to avoid re-piping if your plumbing lines are in really bad shape. But at AmeriServe “The Reliable Plumber” we promise to make your re-piping experience as quick and painless as possible. Our trained technicians will get you the quickest and most affordable solutions within minutes of diagnosing the job.